Free Kids Games What Would You Do? A great game to play with kids is SSM What Would You Do?™ In this game, kids read or listen to a SSM What Would You Do story and at the end they answer the question "what would you do?". This is a great scenario game, and a easy way to start understanding how children would handle certain character challenging situations. As a parent or educator, you'll not only obtain an understanding of how your child will handle situations, you'll also have the opportunities to correct their potential behavior if their answers reveal undesirable behaviors. Enjoy these two free stories below, and use them to play the SSM What Would You Do™? game. Directions: Read or listen to the stories below and have the learner answer the question What Would You Do? Be sure to probe kids answers and ask them "why" and to explain their answers. More information about What Would You Do?™ Original Stories. 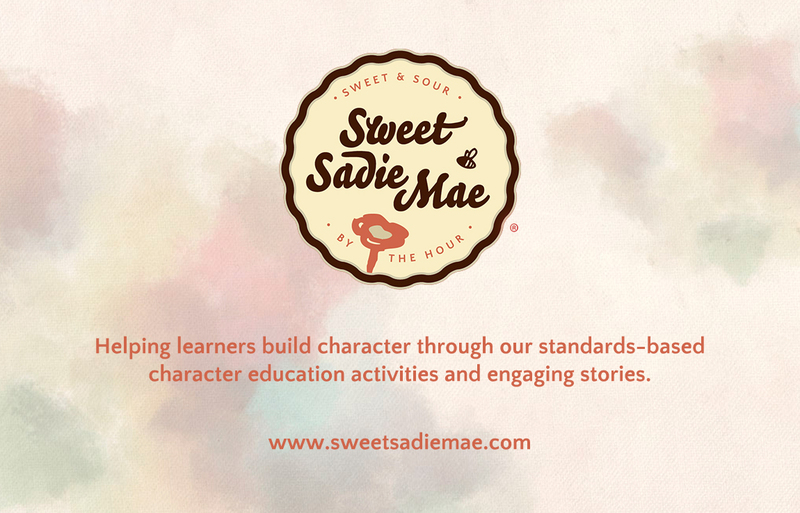 WWYD stories prompt learners with situations that help build character, and help parents and educators understand how young learners would handle character challenging scenarios.